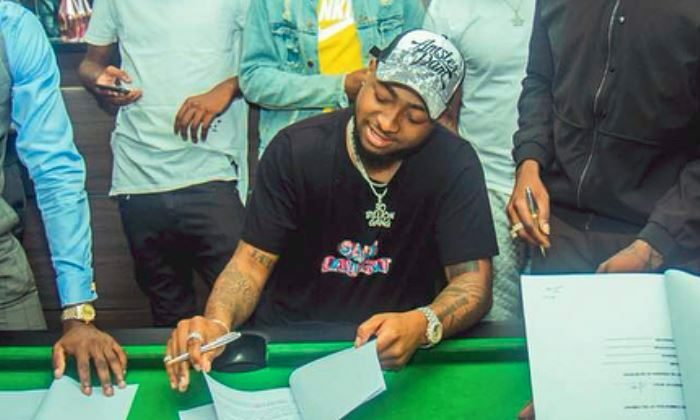 When Davido announced that he’d be unveiling a new artist many suspected DMW may unveil a woman as its new act. As rewarding as that would’ve been for the culture, Sinzu, the latest addition to the DMW family is no less a vital nerve for the spot DMW has held since its inception; as the platform for deserving artists to get recognition. The unveiling, however, has a more elemental backstory that dates back to a song Sinzu (who was Sauce Kid at the time) recorded with Davido nearly seven years ago. In the world of pop, where music and collaborations go as quickly as they come, with artists, even the most successful, constantly releasing music for airplay, six years may seem like a lifetime. But with the quality and obvious chemistry on “Carolina” is one that stands the test of time. “I was listening to Carolina the other day, and 6 years on, there is nothing that sounds like that, I liked how we rocked that. But my man [Davido] was like, we could do that or, we could do this, I feel like we should do this. And I’m like, aight let me think about that. I didn’t take too much thinking, you feel me”. Produced by Maleek Berry, “Carolina” dropped at the peak of Sauce Kid’s career and in Davido’s formative years. Fast forward to 2018, shortly after Sauce Kid returns from his inexorable break from the music industry, Davido is ready to take a chance on his old friend in his growing establishment. 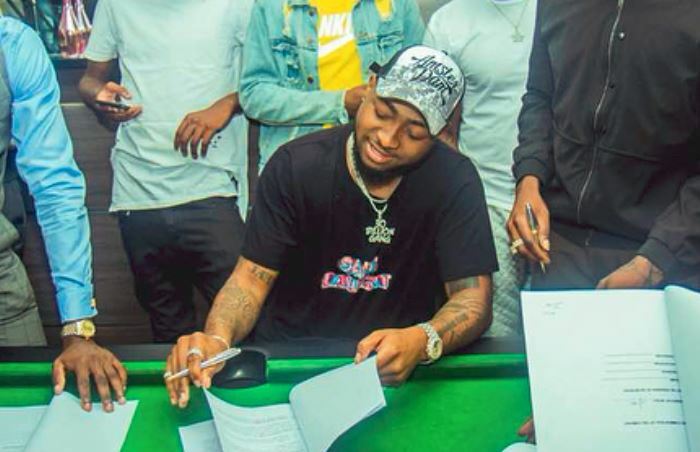 The announcement came in the form of a performance reminiscing on their old friend chemistry at a Davido concert in DC and is followed shortly after with an official announcement. The DMW recruitment begins a new chapter in Sinzu’s life. We’re looking forward to the new music the synergy between him and Davido will produce. Dremo is pumped, and so are we.